We're proud to offer this first-ever new pink variety. 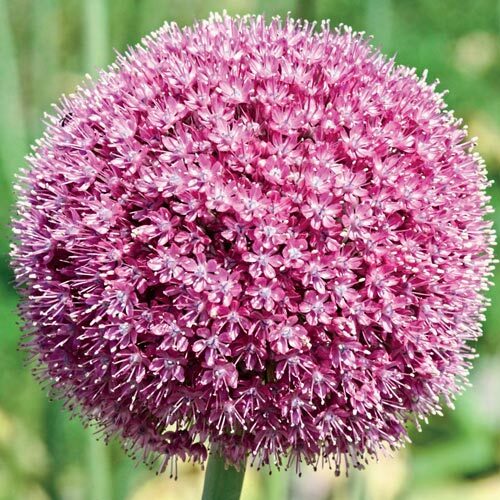 Truly impressive, this one-of-a-kind variety stands more than four feet tall with 5½" umbels in gorgeous pink. Allow this stunning new variety to tower above your perennials for an impressive show from spring to summer. Mulch +/- 2" in the colder areas.